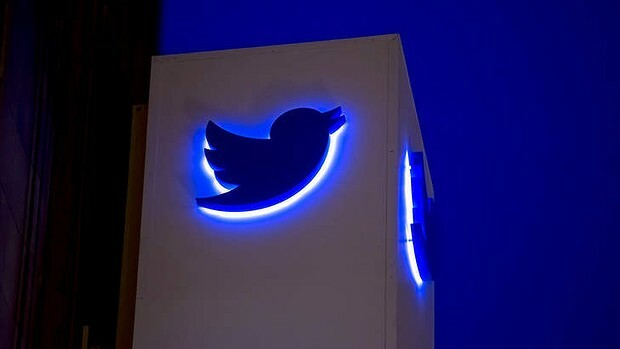 Twitter will be facing a class action suit stemming from an allegation that its promotion process leans heavily towards men. According to Reuters, former employee Tina Huang was passed over for more favorable positions as she was out of the loop as a result of an “insider” notification process. The suit states that favored employees got the “shoulder tap” letting them know a higher position was open in the company. This approach allows for early advantages for certain employees to get in early on the hiring process or allows for people in charge of promoting employees to work from a small pool of workers they would prefer to see promoted. Apparently this process replaces the more traditional process of simply posting open positions and allowing for all qualified to go for it and the upper management positions are mostly held by males. In her suit, Huang states that she was released from Twitter after she was passed over and complained to the company about it. Contrary to Huang’s claims, Twitter says she resigned from the company and that it attempted to keep her. In responding to The Verge Twitter said “Ms. Huang resigned voluntarily from Twitter, after our leadership tried to persuade her to stay. She was not fired.” The company further states that it is dedicated to having Twitter be a “diverse and supportive workplace.” The lawsuit comes as concerns about a lack of diversity in tech continues to garner more attention.